Our waxing treatments take care to protect the health and elasticity of your skin using only the highest quality spa materials. 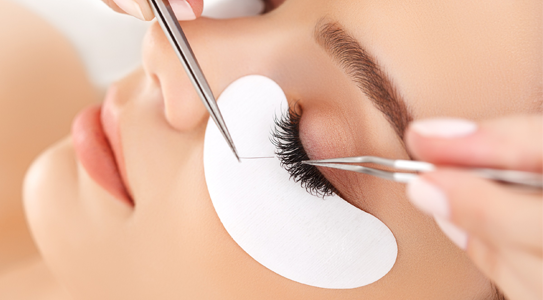 Individual lashes are applied one by one, to individual lashes and will take approx. 60-120 minutes. This will provide you with thicker, longer, luscious and natural looking eyelashes. Routine touch-ups every 2 to 4 weeks ensure the fullness of your eyelashes. Touch-ups are recommended every 2-4 weeks. Get the beautiful eyelashes you’ve always longed for in less than 2 hours. A transformation that people will notice. Relax, unwind and wake up to a softer, healthier glow !!! 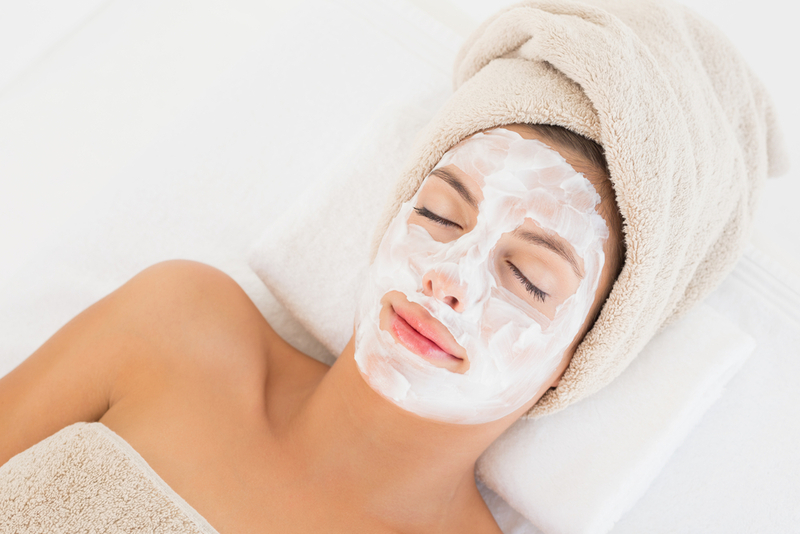 Good skincare is vital in maintaining your youthful appearance.